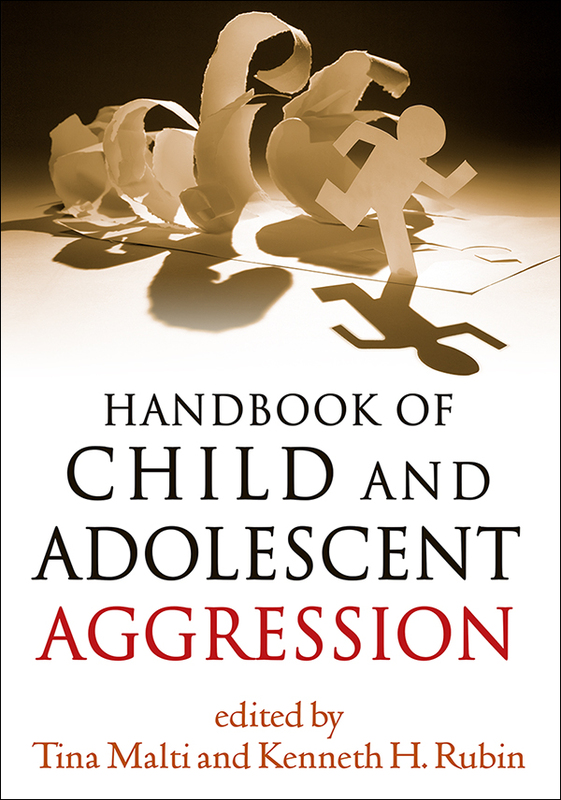 Presenting cutting-edge work from leading scholars, this authoritative handbook reviews the breadth of current knowledge on aggression from infancy through adolescence. The volume explores the forms and functions of aggression and the multiple factors that contribute to its emergence, development, and consequences, including genetic and biological influences, temperament, family dynamics, peer relations, and social inequality. It provides up-to-date perspectives on problems such as disruptive and defiant behaviors, bullying (including cyberbullying), social aggression, and youth violence, and examines relations between aggression and normative social–emotional and social-cognitive development. It also discusses the opposite end of the spectrum, including kindness and prosocial behaviors. Identifying important implications for practice and policy, contributors describe effective approaches to screening, assessment, and intervention in family, school, community, and clinical settings.